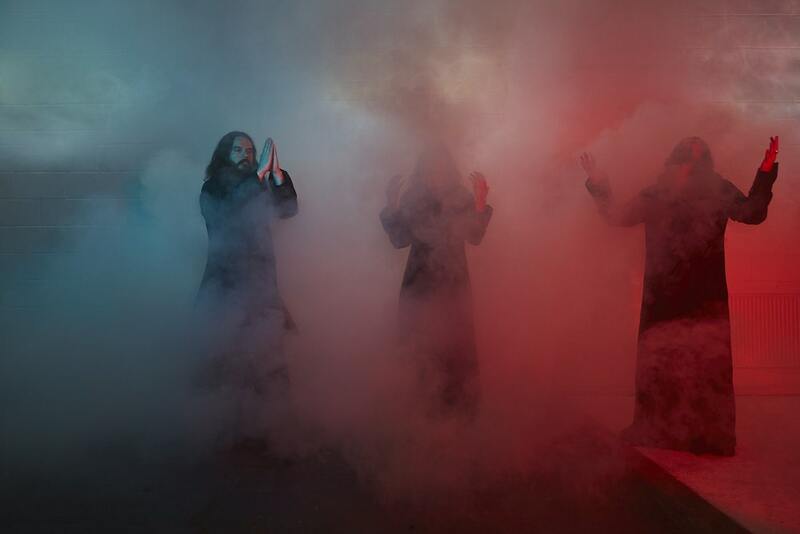 Sunn O))) have announced a new album. The drone-metal titans have unveiled the details of their upcoming full-length, titled Life Metal, due out in April via Southern Lord. The album is one of two full-length recordings that Greg Anderson and Stephen O’Malley did with Steve Albini at Electrical Audio in Chicago—the other is titled Pyroclasts and is due for release in the fall. The album includes vocal and cello contributions from former Múm, Pan Sonic and Angel member and collaborator Hildur Guðnadóttir, as well as some assistance from former Silkworm and Bottomless Pit member Tim Midyett. 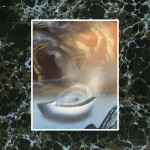 Take a look at the tracklist and artwork below, as well as their upcoming tour dates. 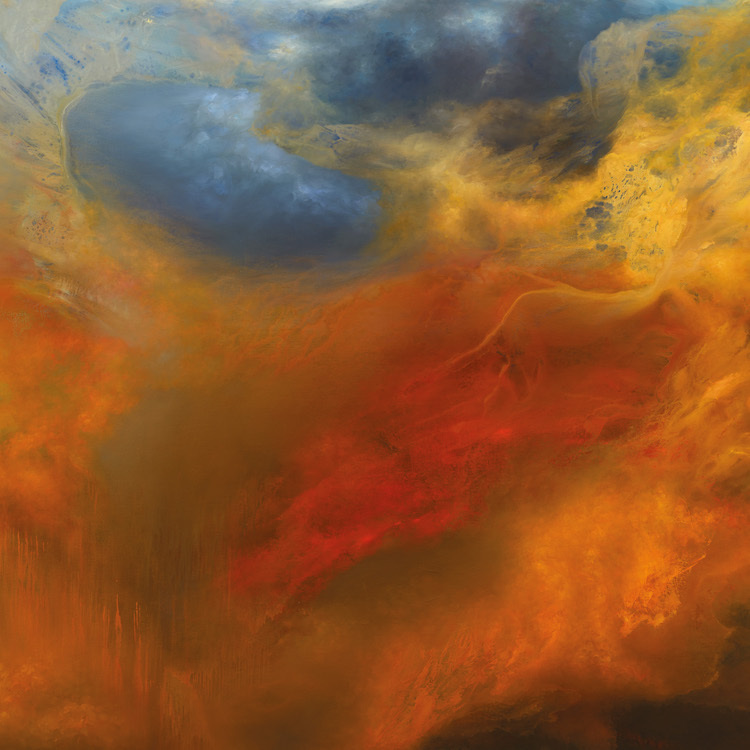 Sunn O)))’s last album was 2015′s Kannon.